This might not look like a PRODJ2 without the basket web, but Bogaerts wears his favorite player, Derek Jeter’s pattern with an H-Web. 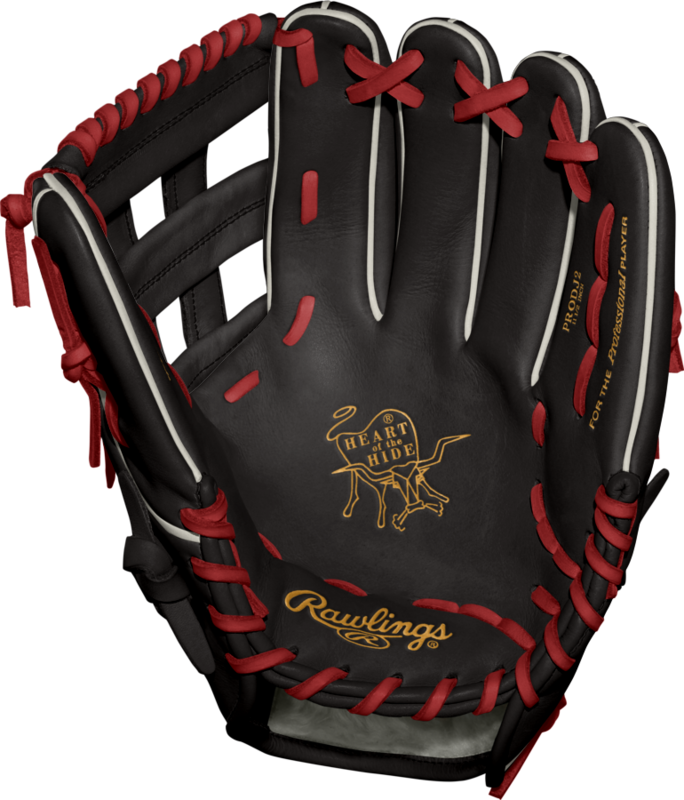 Shop this glove at the link. 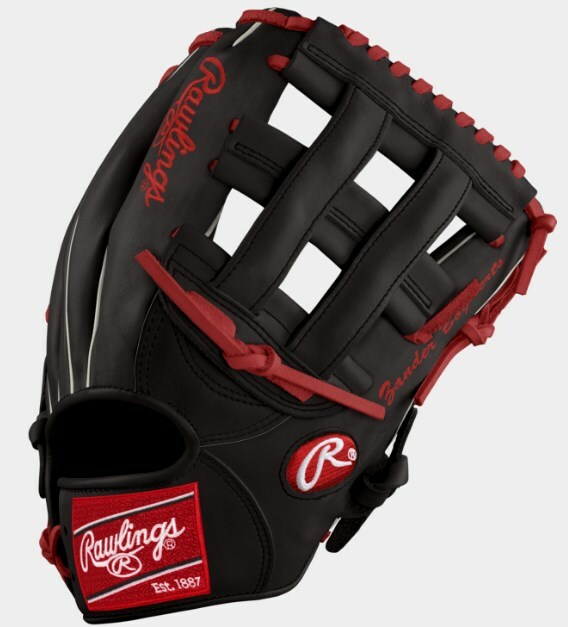 Categories: Gear, Glove, Boston Red Sox, Xander Bogaerts, Shortstop.